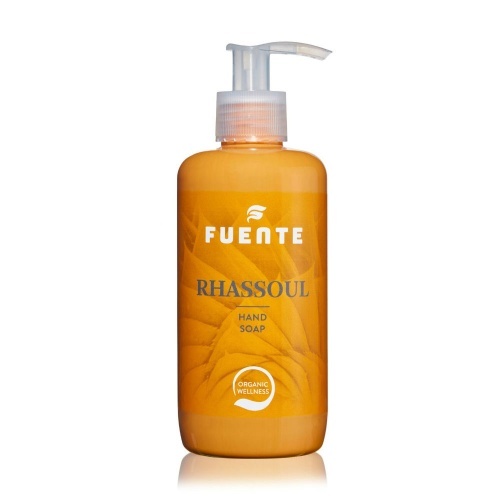 The Fuente Rhassoul body wash leaves skin feeling moisturised and clean. 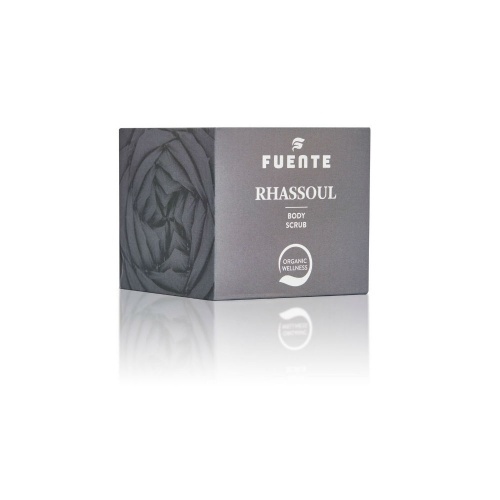 The wash has a purifying and detoxifying effect on the skin. 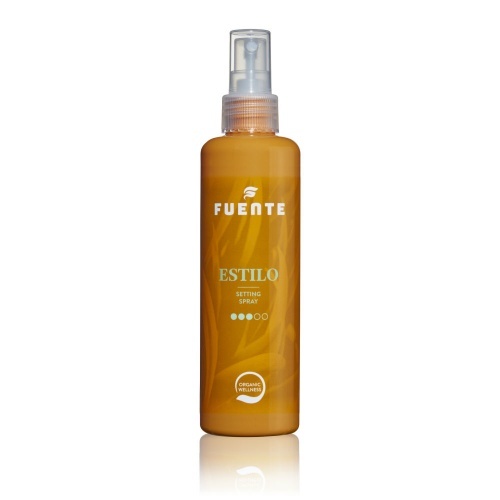 Enriched with natural minerals, the wash is very suitable for dry and sensitive skin. 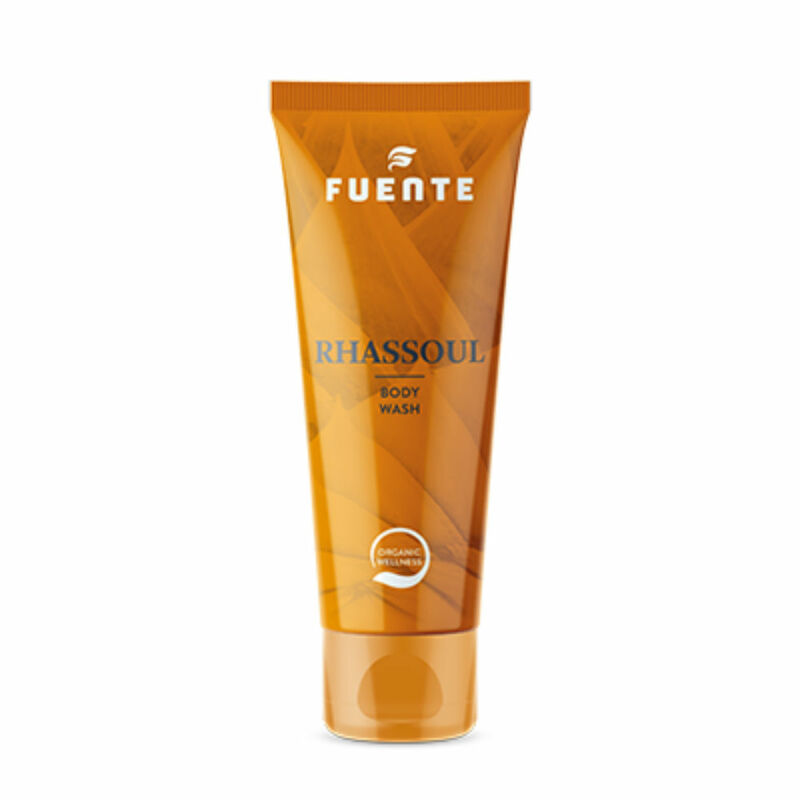 For best result use Rhassoul Body Cream after.